Visit The Volvo Store in Winter Park, Florida - New & Used Car Dealership, Serving the Greater Orlando Area! Driving is something we typically have to do on a daily basis. At times it can seem almost like a chore. The Volvo Store, a premier new Volvo and used car dealer near Orlando, wants you to know it doesn't have to be. We have never been more excited about Volvo than we are today! Within the next few years, Volvo will unleash its all new line-up on the world. Among the many things our customers rave about is our commitment to a Family atmosphere, The Volvo Store has been family owned and operated since 1974! 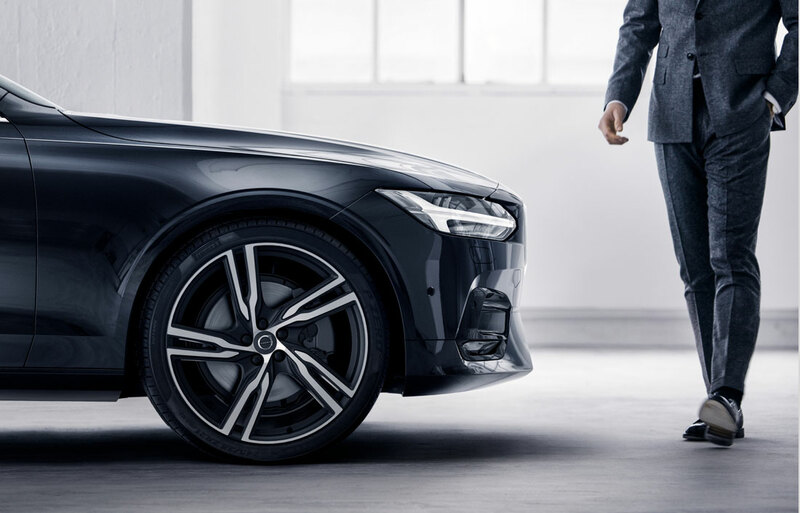 The future of Volvo is brighter than ever and along with the All new Model Lineup coming just around the corner, The Volvo Store will be re-designeing our dealership to reflect the New face of Volvo! 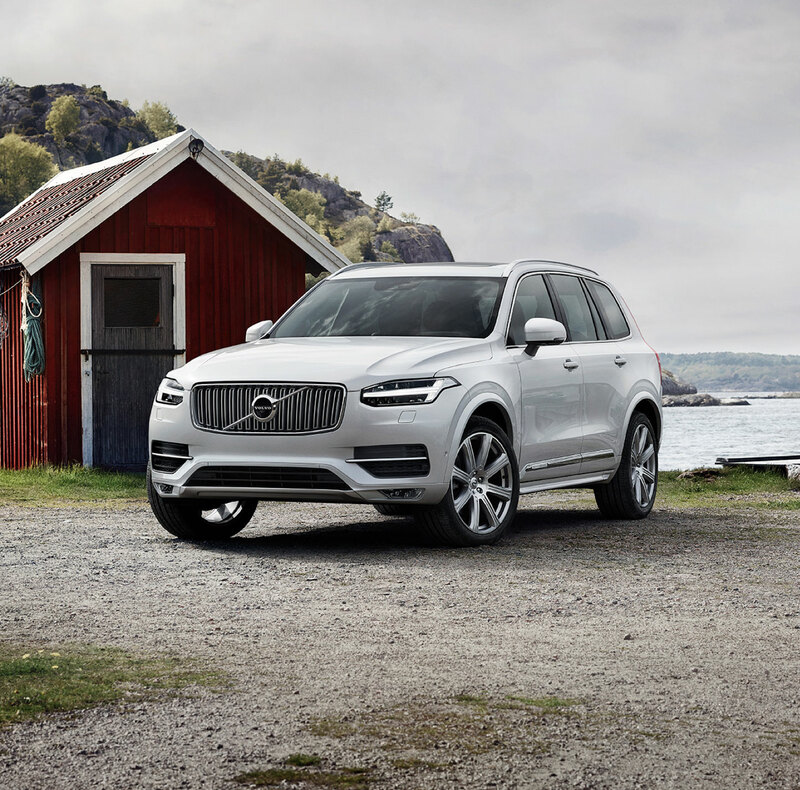 To see what all of the fuss is about, simply drop by The Volvo Store of Winter Park, Florida and take one of our vehicles for a test drive. While many would argue, there's nothing quite like that new-car smell. Sometimes it's worth sacrificing, depending on short and long-term financial goals. For people looking for a used car in Winter Park or certified pre-owned Volvo near Orlando, Seminole County, Sanford, FL and Apopka. The Volvo Store offers a large selection to choose from. Each of our pre-owned vehicles is fully inspected and meets our mechanics highest standards. Feel free to contact The Volvo Store today if you have any questions or if you'd like to schedule a service appointment. 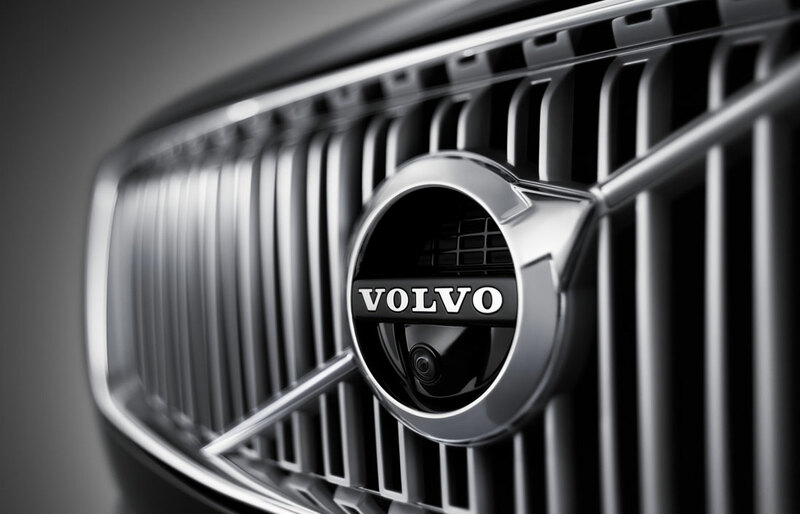 Our Volvo dealership in Florida is located at 1051 W Webster Avenue in Winter Park, Florida. We proudly serve drivers from Sanford, Apopka, FL and Orlando and look forward to servicing your auto needs for many years to come!